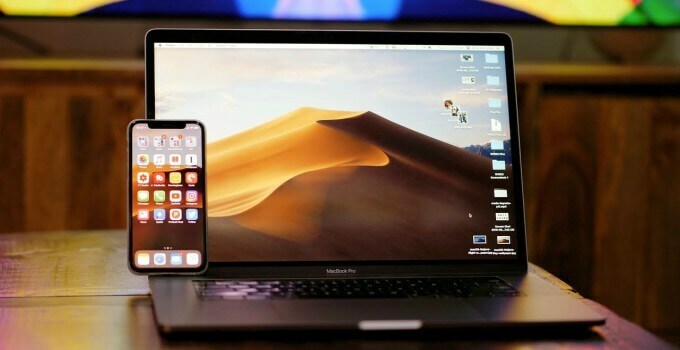 Today, September 24, an official release macOS Mojave – operating system in the summer of 2018 at WWDC. In the new version, Apple added a dark mode, improved Mac App Store and made a number of useful features. 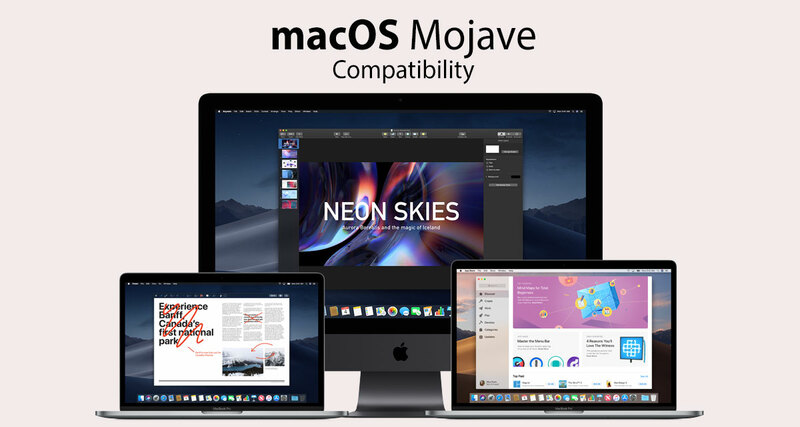 Presumably, macOS Mojave will be available for free download after 20:00 GMT in the Mac App Store. Update size will be around 2GB. The Mac Pro released in late 2013 and in mid-2010, or 2012 (with the recommended graphics processor, compliant Metal, and a MSI Gaming Radeon RX 560 and Sapphire Radeon RX PULSE 580). According to the manufacturer, the updates may take up to 20 GB of free space on the hard disk. To check the status of your drive click on (  ) > About this Mac and select Storage. 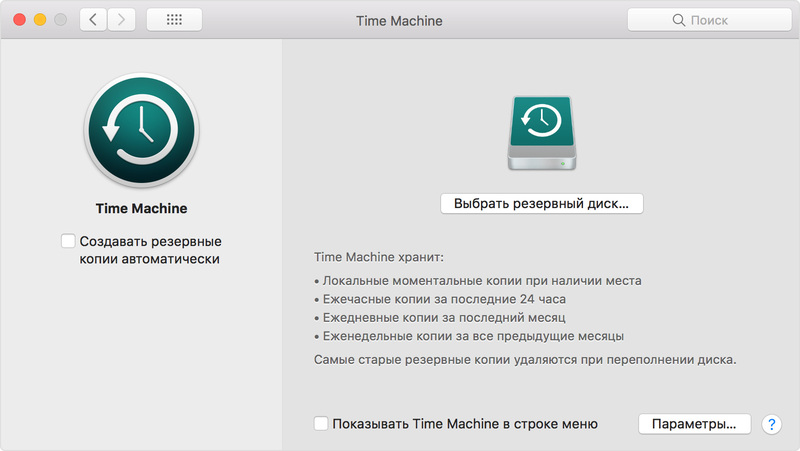 Before installing, back up all necessary data using Time Machine or iCloud. Computers Apple macOS Mojave independently loaded in the background. If the user does not want to OS boot automatically, you must enter the menu “System settings” > “App Store” and remove the check from “Load recently appeared in the available updates in the background”.